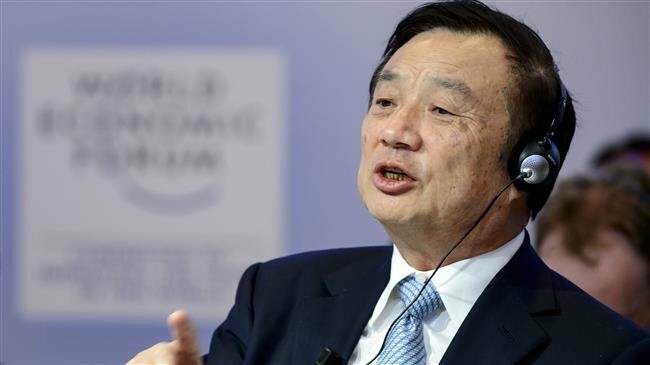 The founder of China’s electronics giant Huawei says a campaign of pressure by the United States targeting his company will fail to “crush” the firm. The US has filed 23 charges against Huawei and Meng Wanzhou, who is the daughter of Huawei’s founder — Ren Zhengfei — and the chief financial officer of the company. Meng was arrested in Canada in December last year at the request of the US, which is pursuing her extradition. Speaking to BBC in his first interview since Meng’s arrest, Ren dismissed the US charges as politically motivated. “Firstly, I object to what the US has done. This kind of politically motivated act is not acceptable,” he said. US Secretary of State Mike Pompeo last week warned American allies not to deploy Huawei technology, saying it would make it more difficult for the US to “partner alongside them” if they did. Ren implied that the US was seeking to push Huawei out of global competition. “Even if they persuade more countries not to use us temporarily, we can always scale things down a bit,” he added. Commenting on the US accusation that China is using the firm for international espionage, Ren said allowing spying was a risk he would not take.